CLYW team manager Charles Haycock finally released his kendama video…it was worth the wait. That trick at 1:23….holy crap! CLYW also released new kendamas today. Good timing. And if you want to dissect the tricks a little…here’s a slo-mo edit so you can see every. little. thing. 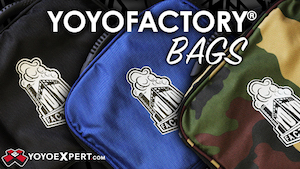 The folks from YoYoTricks.com are launching a new website, and they’re looking for your help! 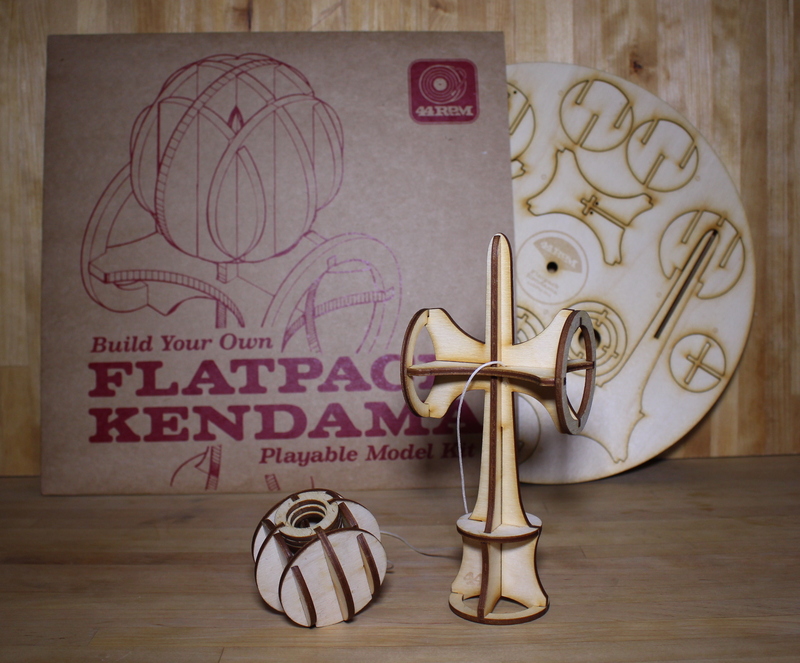 They’ve got a Kickstarter project online right now to fund their new site, LearnKedama.com, and they’ve got some great rewards including new kendamas from Catchy. 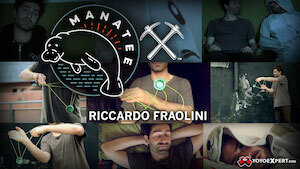 Check out the details below, and then head over to Kickstarter.com to support the project. For the last 5 years we have been running YoYoTricks.com and filming tutorial videos to teach people how to yoyo. 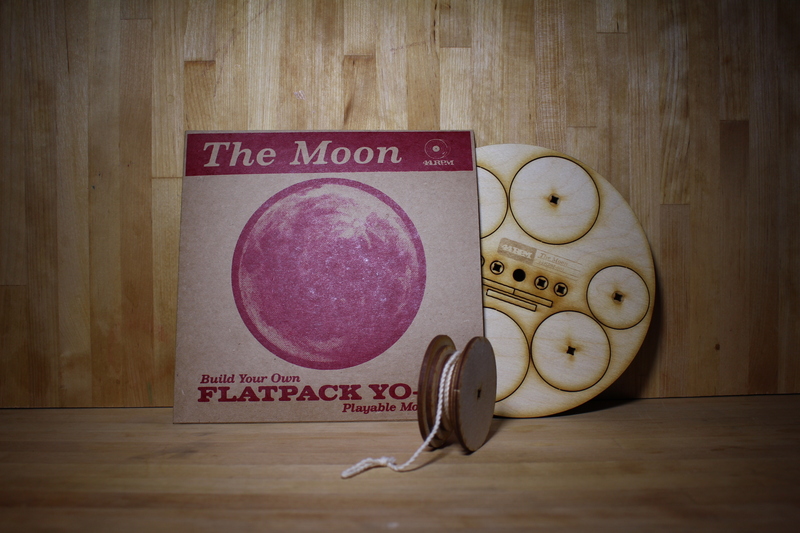 We even launched our own yoyo, the Civility, through Kickstarter, which has helped us take our tutorials to new heights. It has been our pleasure to hear story after story of kids and adults finding our site and mastering tricks they never thought possible. We have been amazed and humbled at how meaningful our site has become to our users. 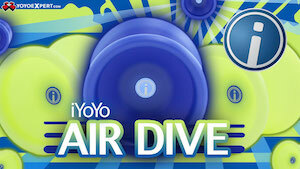 We often receive emails from customers who share with us how the yoyo has helped them gain personal confidence, stem the tide of boredom, and even how parents are connecting with their kids as the whole family learns to yoyo together. While this certainly reaches far beyond any goals we had for the site when it launched, it has made the work more gratifying than we ever thought possible. Our hope is that through LearnKendama.com our users will experience the same joy and camaraderie others have through YoYoTricks.com. Our long term aim with LearnKendama.com is to build the most thorough and engaging place to learn kendama on the planet. In the short term, through this campaign our goal is to get kendamas into the hands of interested people, and have enough tutorials released on LearnKendama.com by Christmas to familiarize those players with the fundamentals. 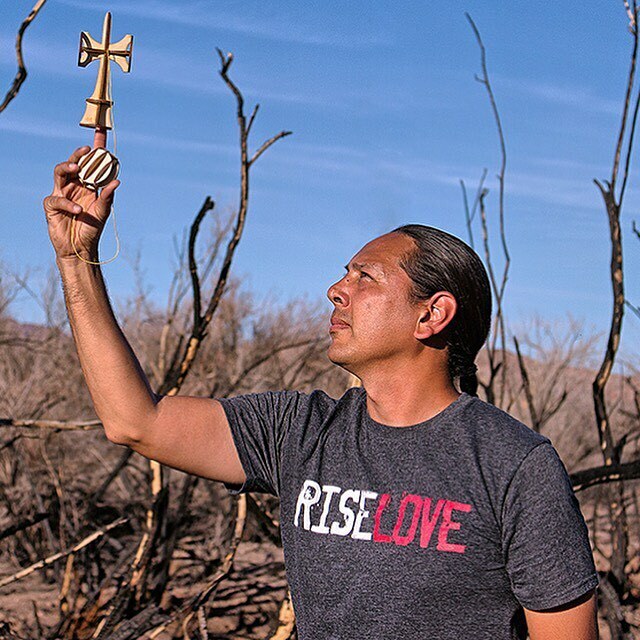 The funds we raise through this campaign will not only help us launch LearnKendama.com by Christmas, but will supply us with our initial stock of products so that we can continue to run this business and make tutorials for the foreseeable future. Gloken presents the ‘Mugen Musou Sessions’ from the Kendama World Cup 2014 trip. Some of your favorite kendama players performing on some of the finest kendamas; Kazuma Iwata’s Mugen Musou. Jake Wiens shook off the jet lag during a recent trip to Tokyo, Japan to get in some filming. He’s pretty good at kendama, that guy.